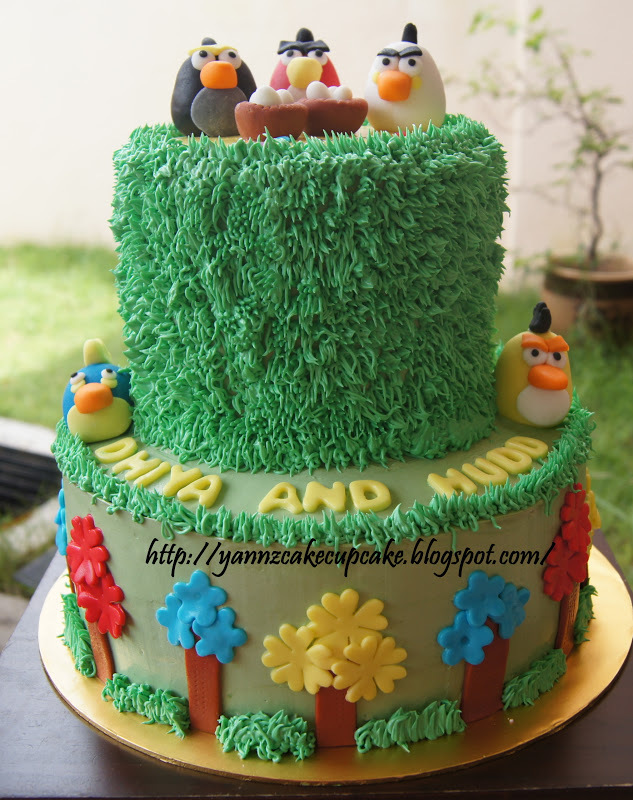 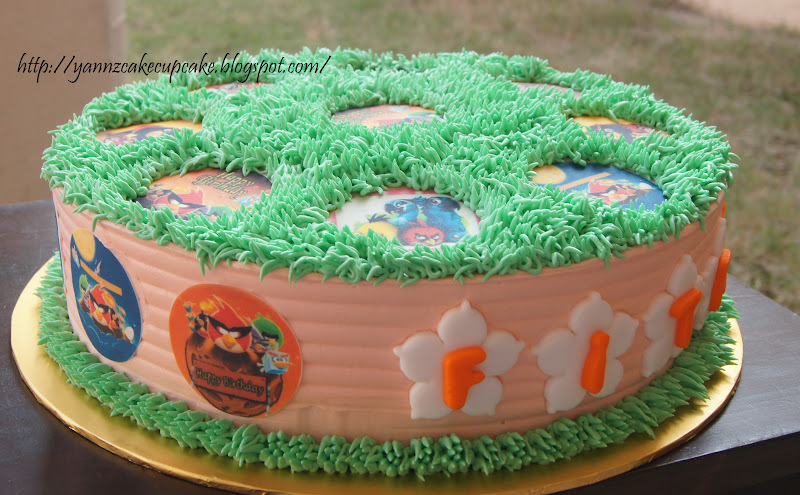 Thanks to Ms Amalia for ordering birthday cake for Arfan 2nd birthday. 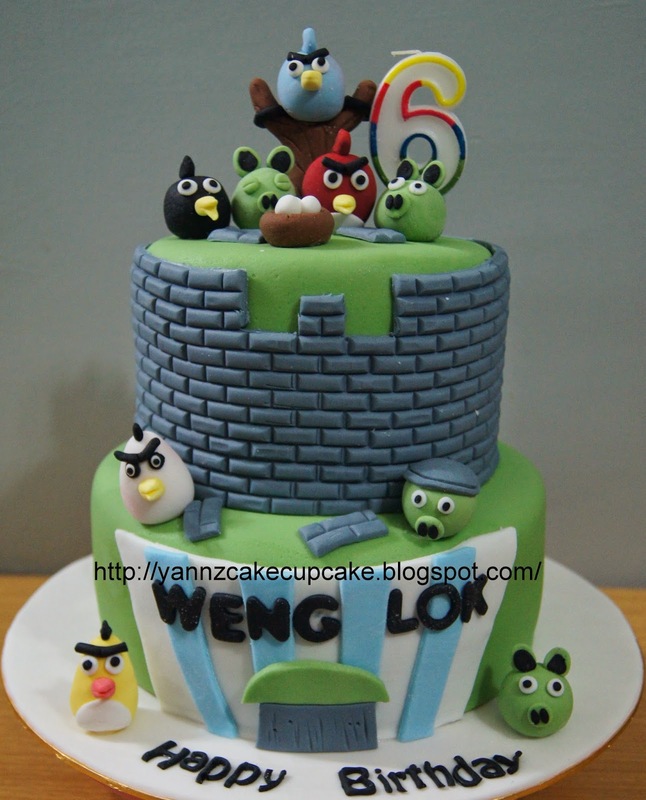 Theme is Angry birds. 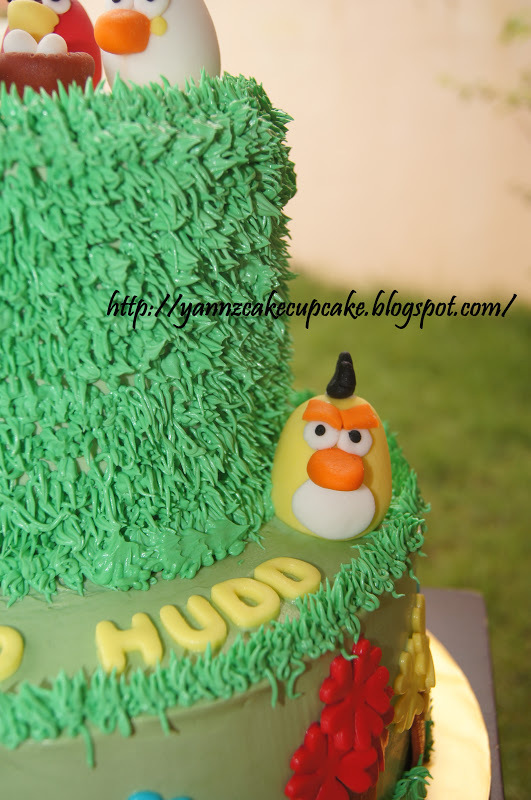 Very cute and shy little man. 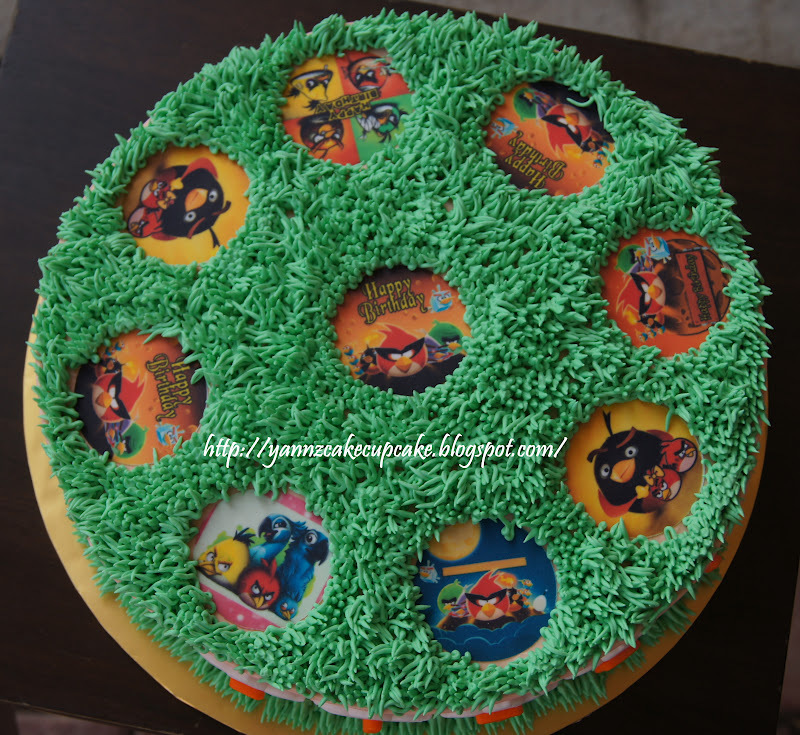 I am using picture transfer technique..1st time for everything. 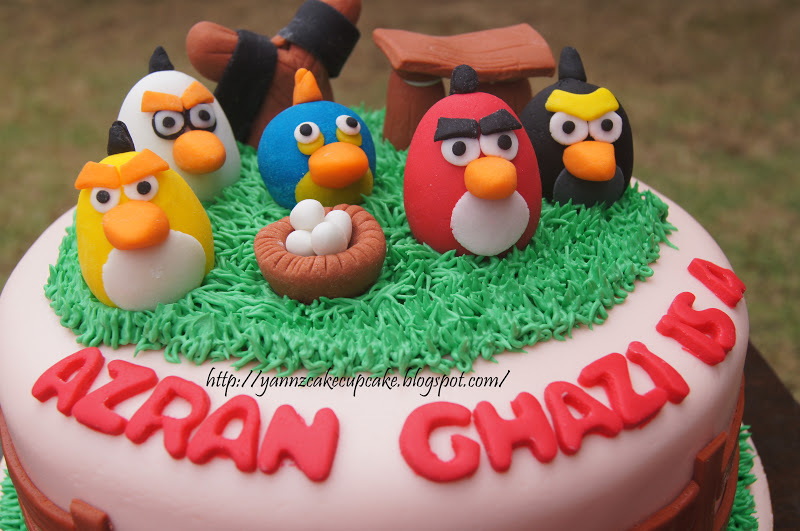 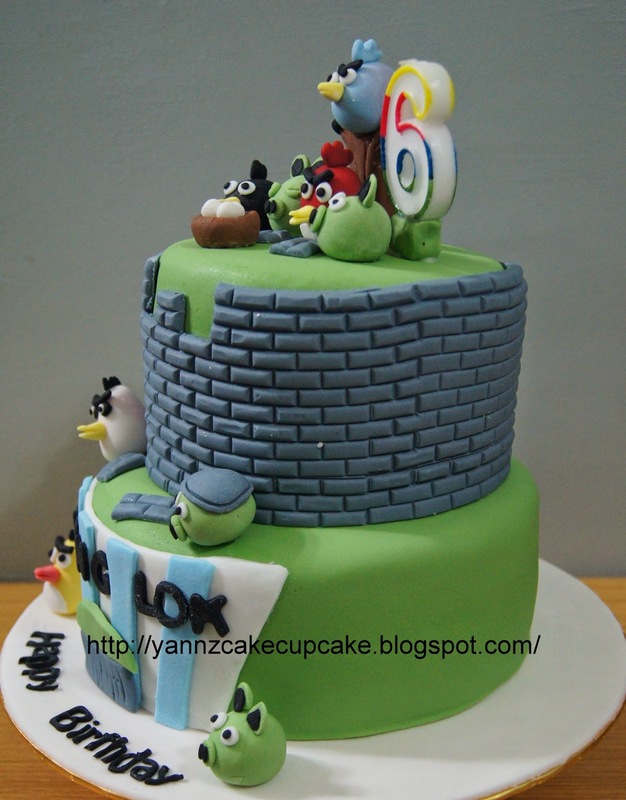 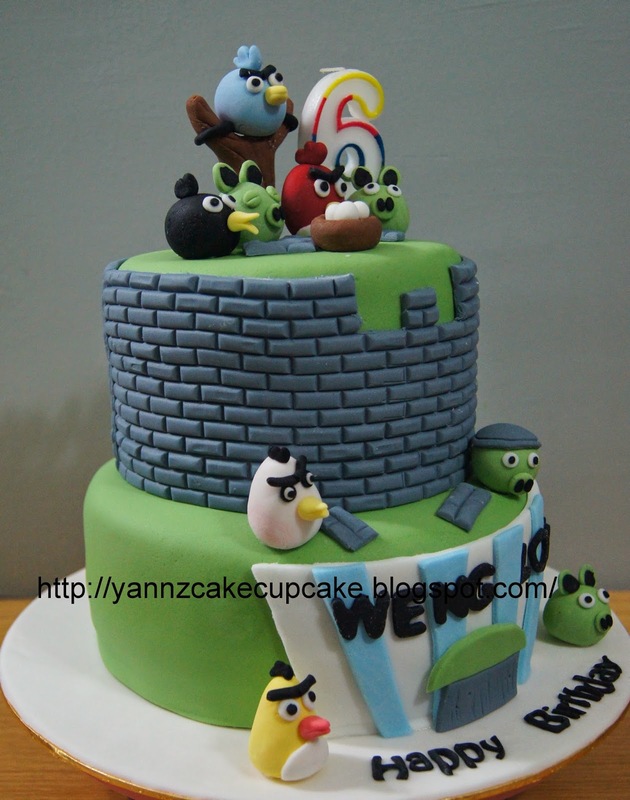 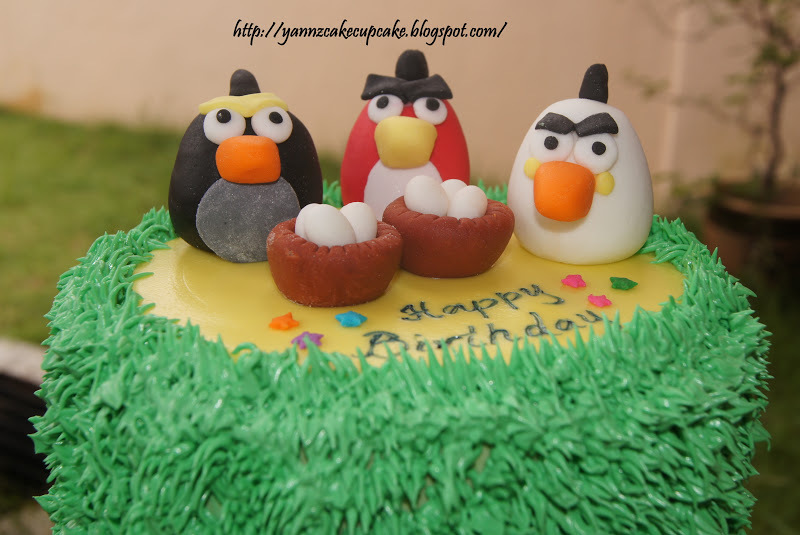 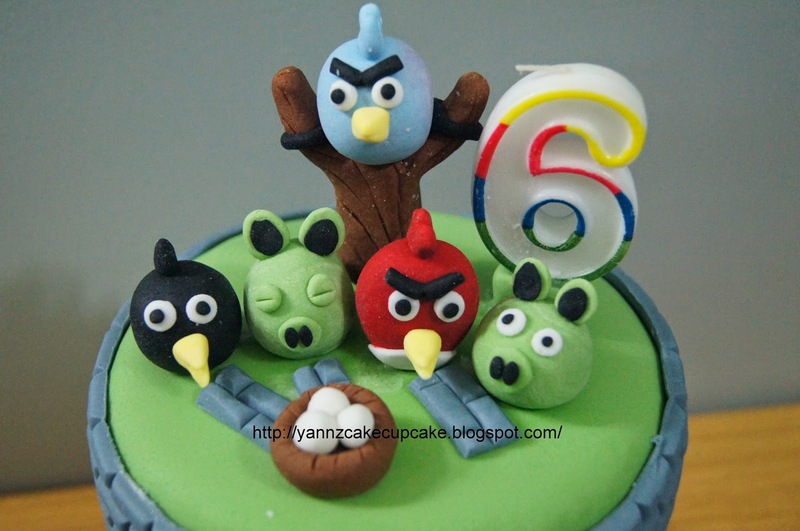 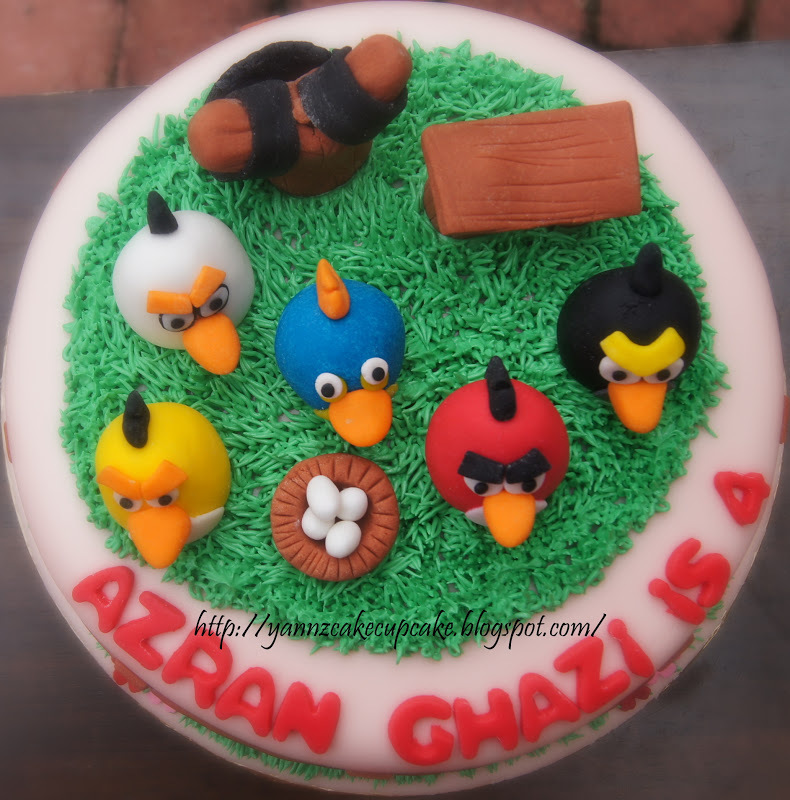 Making 6 inches Angry Birds Cake. 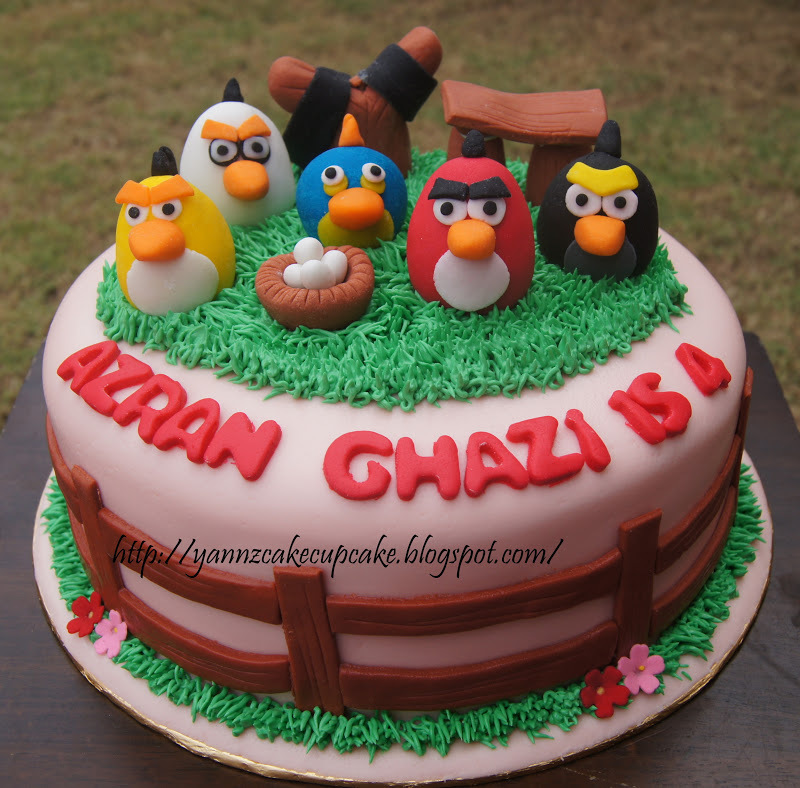 with all figurines in garden with grass and fences. 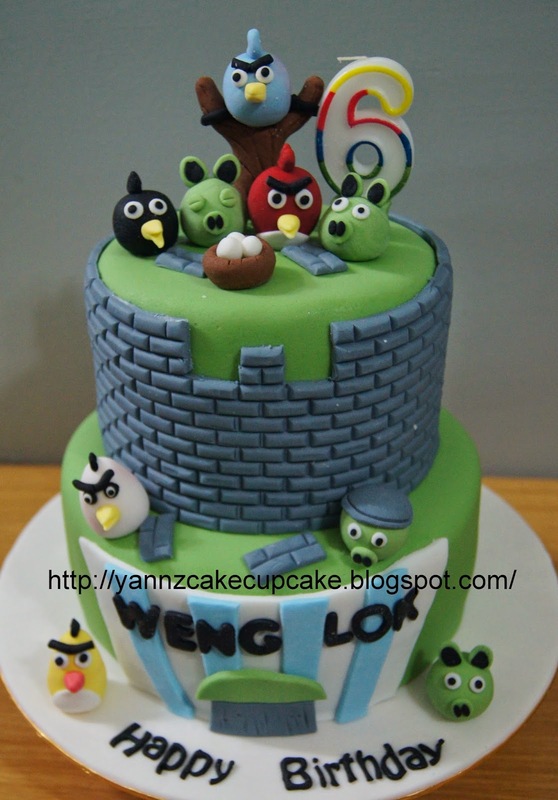 For my colleague, Ms Azie. 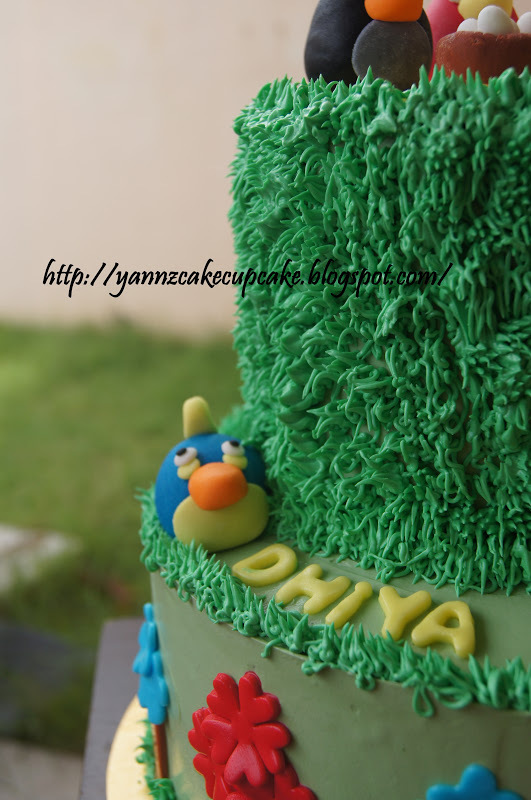 For her youngest son, Ammar 1st birthday. 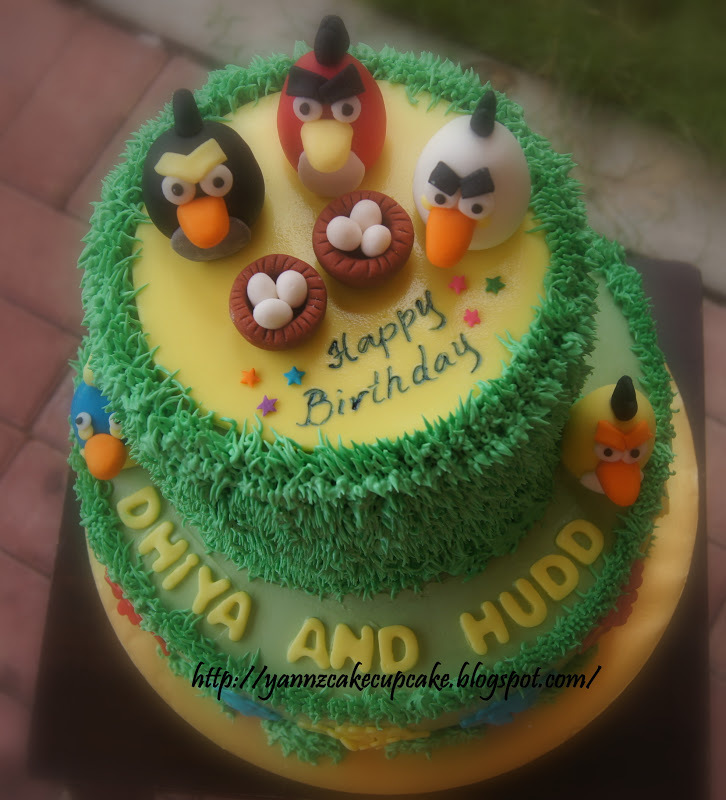 Ordered by Ms Dwi for her child and her sister child birthday event. 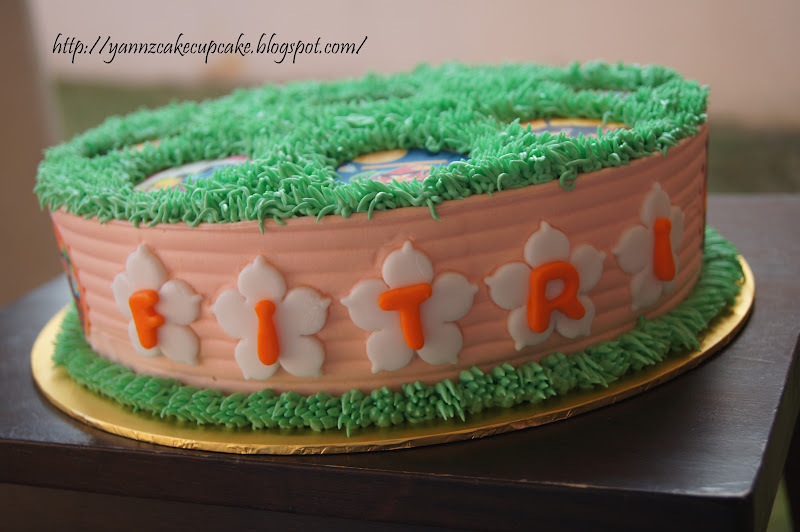 She request 2 tier rainbow cake..after weight, around 4.5 kg for the whole cake.